The largest and most affordable Online Footrests Shop! Footrests shop the largest and most affordable! 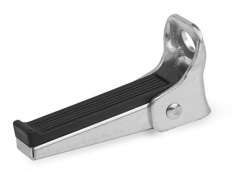 Do you want to buy a Footrest online? 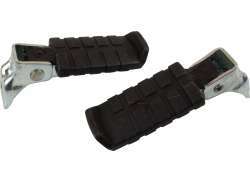 Hollandbikeshop.com has the Footrests you’re looking for. When you're sitting on the back of a bicycle, it's nice to be able to put your feet on something like a footrest. 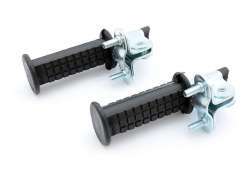 If your child has outgrown its bicycle seat, it can rest his or her feet on these footrests. 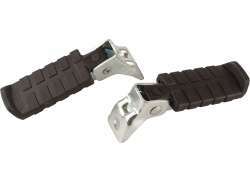 This way your child has more support while seated and is less likely to get a toe or foot caught in the spokes. 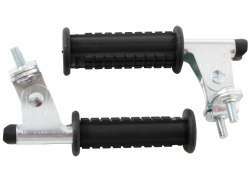 At Hollandbikeshop.com you can find a wide choice of Footrests by brands like Bobike, Contec, XLC and GMG. 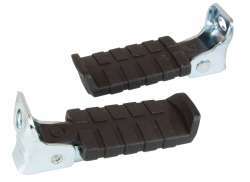 In our wide Footrest range on Hollandbikeshop.com, you can find footrests for the bicycle in various colors, sizes and models, like footrests for axle or frame attachment. 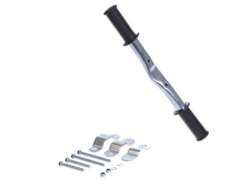 So you'll surely find the Footrests for the Bicycle you're looking for. 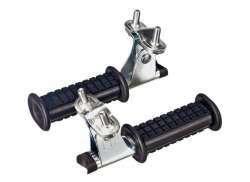 Hollandbikeshop.com is dealer of Bicycle Footrests and has a large and affordable range. 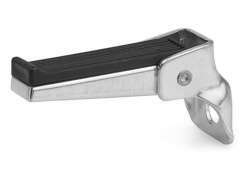 We also often have Footrests on sale or in our outlet, so keep an eye on our sale button. 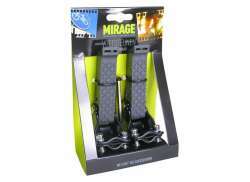 The largest and most affordable Footrest bicycle shop!